As a graphic designer, you can never have enough fonts. Seems like a lot of graphic designers, me included, have a habit of hoarding a lot of fonts in their respective computers. Admit it though. You have only used three or four of your typefaces and you’re still waiting for the right time you are going to use those other fancy letters. In any case, there are a lot of free fonts from the internet that you could download for free. One great source of free typefaces is Behance, where a lot of designers, both amateur and professional, showcase their typeface design skills. 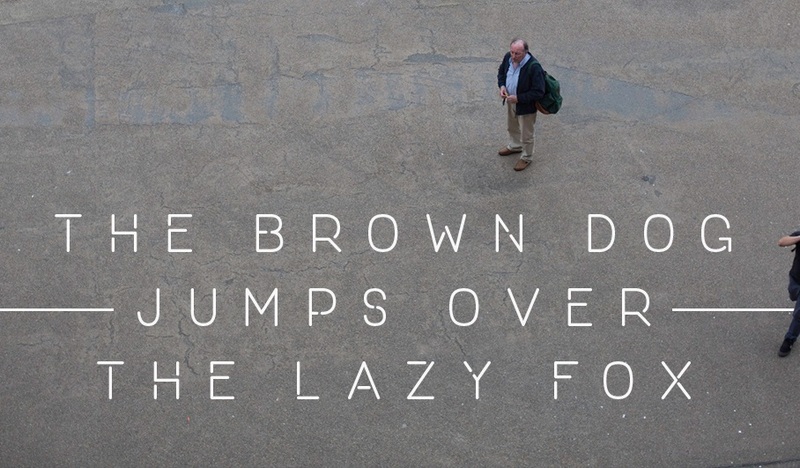 Here are some of the best free fonts from Behance handpicked by UCreative. All of them are free for personal use, but some may require a license if you’re going to use them commercially. Be sure to click the source and show your support by clicking “Appreciate Project” on their respective pages. Have you created your own typeface? Share us your work so we can feature it here.